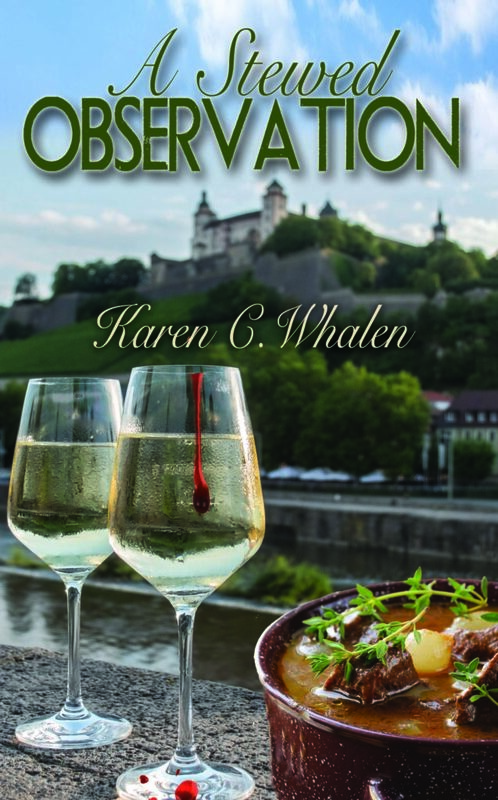 A Stewed Observation is the fourth book in this great little series. The dinner club has traveled to Ireland to enjoy the food and the atmosphere. And, Jane is crossing her fingers that Dale will finally ask her to marry him. This would be a dream come true for her. All those hopes come to a halt when other things interfere, culminating in a mysterious death. While it appears to be of natural causes, the police believe it was murder. It seems her friend is a suspect. While she is trying to uncover the true culprit, she meets Griffin O’Doherty who may just give Dale some competition for Jane’s affections. I loved the mystery, and the little bit of romance. It was a well-written book, with great attention to detail. I loved the beautiful locale. The setting, itself, added so much to the storyline. 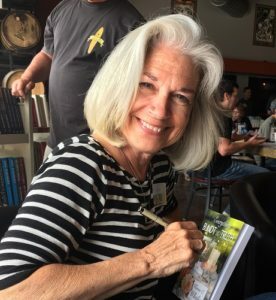 A Stewed Observation was not only a great cozy mystery, but it’s also a great book for travel as well. I loved the suggestions at the end for travel overseas. It certainly made me want to travel abroad. I’m looking forward to reading more in the series!